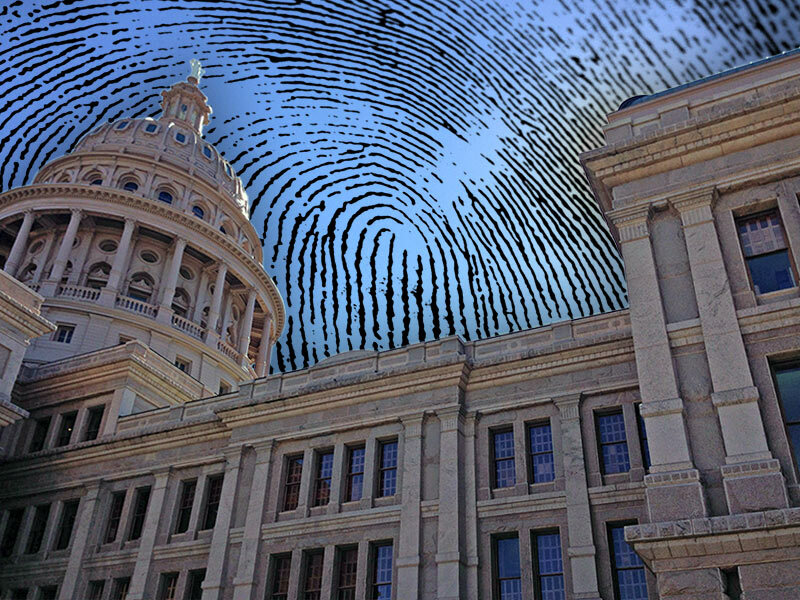 Texas legislature passes law requiring the fingerprinting of registered architects and other licensed professionals. The scuttlebutt among architects wandering the floor of the Texas Society of Architects (TSA) annual design convention and expo this November centered around one topic: fingerprinting. House bill 1717 passed both houses of the Texas legislature and became effective on September 1, making several changes to the way the Texas Board of Architectural Examiners (TBAE) operates. 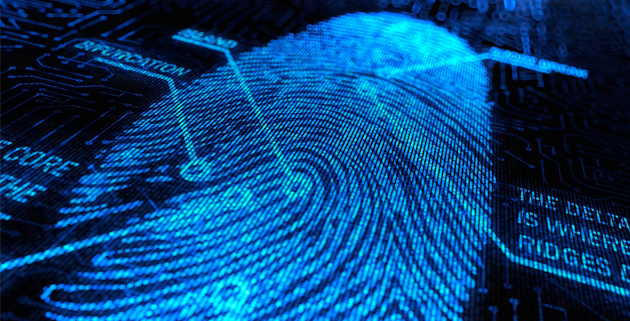 Sections two and five establish a new requirement for fingerprint-based criminal history checks of TBAE registrants. All active status registration renewals and or new applications for registration will require fingerprinting as of January 1, 2014. The law will make Texas the only state in the Union to require the fingerprinting of all registered architects. It is one of only two states that conducts criminal background checks of members of the profession, the other being Massachusetts. Many states, however, require such investigations in special cases, such as for architects who wish to work on school projects, and those who seek work with the General Services Administration or Department of Defense must also submit to such scrutiny. Lancaster said that, though TSA did object to the fingerprinting mandate for architects, once it became clear that it would be futile to fight the legislation they changed tactic to trying to eliminate the need for those whose fingerprints were already on file with a government agency, such as from getting a concealed handgun license, to duplicate the process. FBI regulations, however, prohibit the sharing of that kind of information among government agencies.